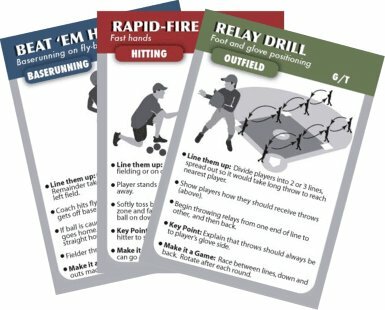 CoachDeck cards were created to assist the millions of hard-working youth sports volunteers and parents who would like to help players learn important skills and fundamentals though fun drills and games. The time commitment involved in coaching is enormous, and sometimes it is not possible to thoroughly prepare for each practice. 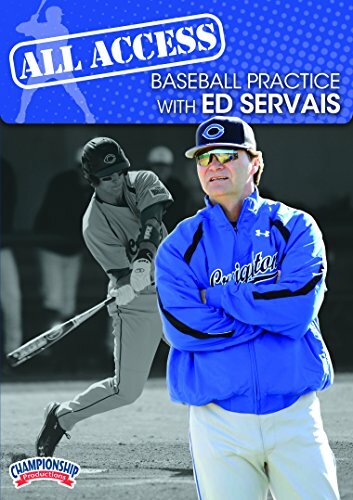 Designed by professional coaches, the drills can be performed by players from 6-16 and are laid out in a fast, easy-to-understand format that allows you to conduct an extremely effective practice with little or no preparation. Inside each deck you will find 52 color-coded drills. The nearly infinite number of drill combinations you can create means your players will never get tired of the same old practice. Nearly every drill contains a unique, Make it a Game feature that will ensure your players want practice to go on forever. 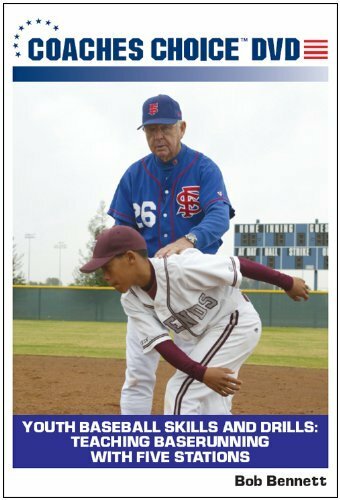 Each Deck also contains two double-sided instructional cards on Safety, Terminology, Practice and How to Use CoachDeck. Drills include Pepper, O-2 Drill, Around the Horn, Rapid Fire and many more. 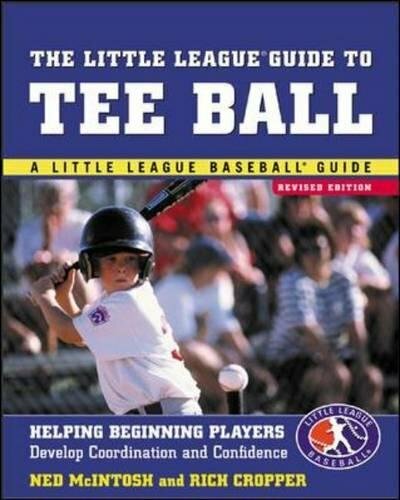 All you need to know about Tee Ball from the leading name in children's sports Endorsed by Little League Baseball®, The Little League® Guide to Tee Ball covers all the bases for parents as well as coaches. 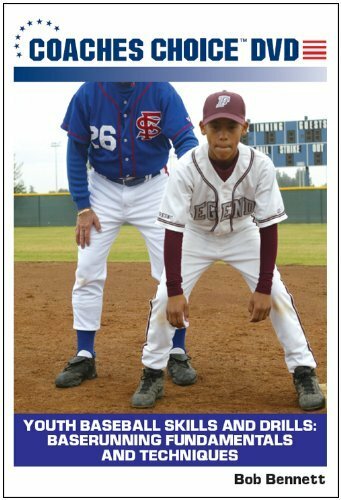 Authors Ned McIntosh and Rich Cropper, who have nearly thirty years of coaching experience between them, show you how to keep the game fun for the kids while you teach them baseball fundamentals. 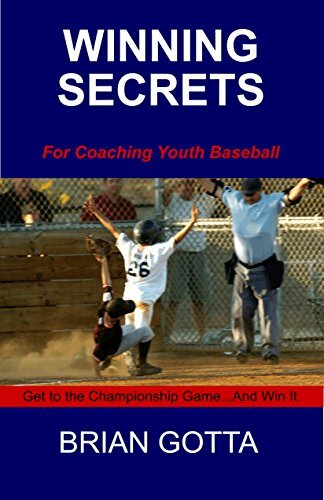 In this informative and easy-to-read book, you will learn how to help your rookies develop the coordination and confidence they will need throughout their Little League careers--and beyond. Topics include: Choosing the right equipment Teaching kids to hit, throw, catch, and run bases Teaching the rules and positions of the game Keeping practice fun and maintaining proper perspective Deciding to register your child in Tee Ball rather than softball And more From breaking in a new glove to developing a natural swing, The Little League® Guide to Tee Ball gives you the advice and know-how to teach the next generation of baseball players. with Randy Mazey, West Virginia University Head Coach; former Texas Christian University Pitching Coach • Win more games by running the bases smarter • Understand base-to-base situations • Get out of the batter's box quicker Make baserunning instinctive for your players. Randy Mazey's number one baserunning rule at TCU is: Know where the baseball is at all times. Throughout the DVD, Mazey demonstrates how your players can locate the baseball while effectively running the bases. 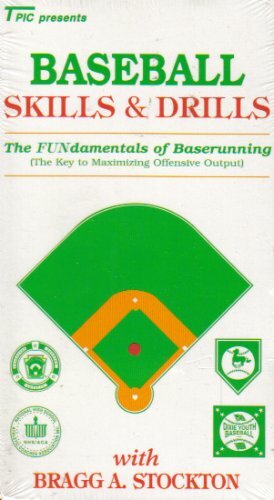 Train your players to get a feel for the bases using Mazey's drill progression for baserunning. This drill progression will help your players get a feel for the bases so that in game situations they can locate the baseball as they run the bases. with Steve Johnigan, Catchers' and Infielders Coach, Baylor University • Improve your Baseball coaching! • Learn from Steve Johnigan! • Take your team to the next level! • Learn from the best, to become your best! 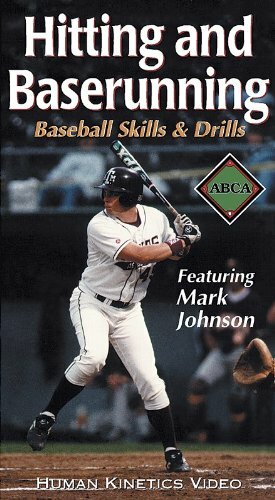 In this instructional baseball DVD, Steve Johnigan explains the importance of good baserunning and proper sliding technique. Coach Johnigan demonstrates different baserunning drills and proper sliding drills. He starts with home to first base and getting out of the box, running in a straight line, focusing on the front of the base, pumping the arms, turns at bases and the curve, leaning into the turn, and hitting the inside of the base. 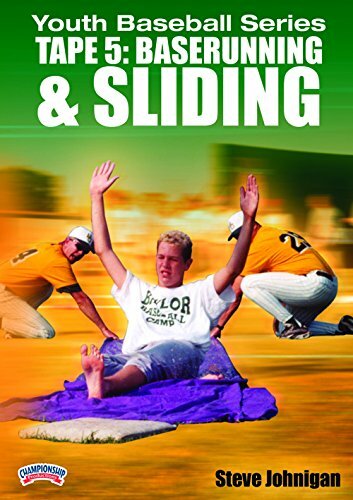 The sliding techniques include the figure 4, head first and hook slides. 2000. 45 minutes.